Students will be able to work as a group to express and share their ideas. They will also be able to write and illustrate their own "how and why" story. 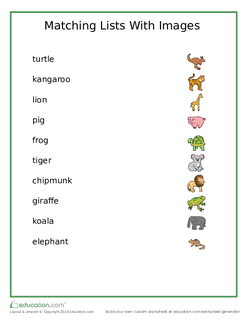 Before reading How the Camel Got His Hump, ask your students to name some animals with interesting characteristics. Tell the students they will listen to a story about why an animal is the way it is. Allow them to make predictions about the story. Tell the students that this style of storytelling is called "how and why" and that the stories are not factual. 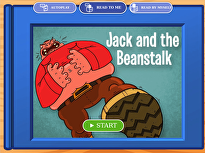 Play the How the Camel Got His Hump interactive story. Ask your students questions about the order of events. Possible guiding questions could be: How did the camel look in the beginning of the story? Then what happened? What did he look like after? Tell your students that they are going to use their imaginations to write their own story about why an animal is unusual. 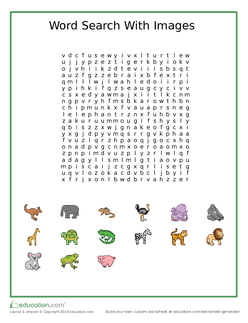 Ask your students to give you ideas of animals whose characteristics they could write about. Write their ideas on the white board. Possible ideas include: elephant (long trunk), skunk (smelly), and giraffe (long neck). Ask your students to decide which they would like to write about. Once they have decided which animal, elicit ideas from the students for the story and write their ideas on the board. Encourage them to use their imaginations and humor. 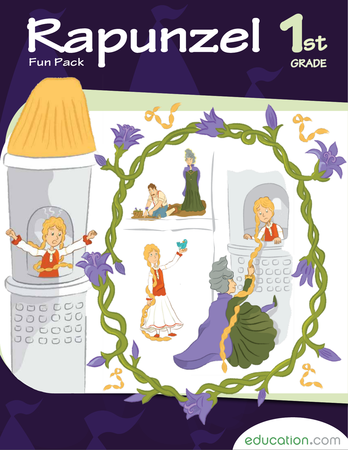 Write the corresponding page number and one or two simple sentences on chart paper for each page of the book. The number of pages for the book should be half the number of students in your class. Give each pair of students a blank piece of white paper. 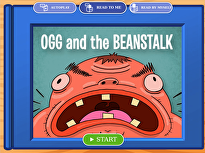 Assign a page of the story for each pair. Instruct the students to copy the sentences of the page they have been assigned along the top of the page and to work together to illustrate their page. Tell students to turn the page horizontally and write the sentences on the top, leaving space for their illustrations. The students can also write their names in the corner. Early finishers can make additional drawings for the facing pages and a cover page. Enrichment: Have advanced students work on the Animal Word Search With Images worksheet. 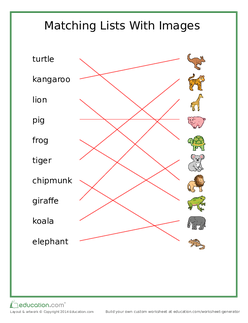 Support: Give struggling students the Animal Matching List worksheet. Ask the students to show you or the class the pictures they have drawn and how the pictures relate to the sentences of the story. 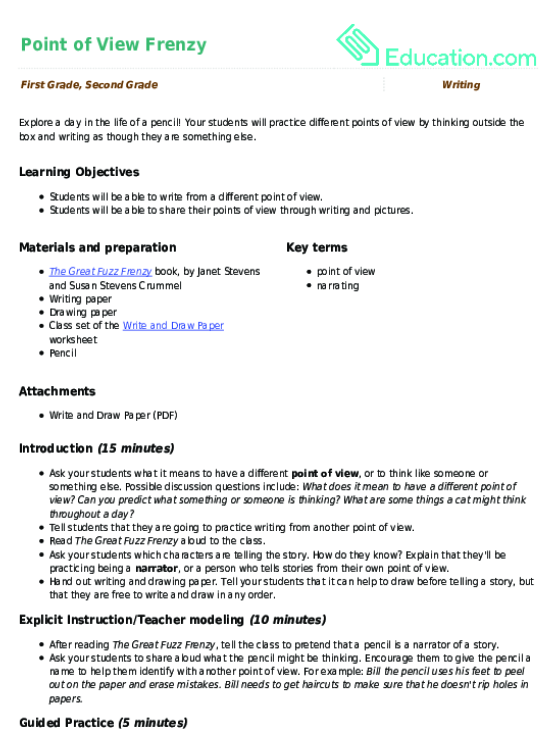 Have students work on worksheets (see Differentiation for details). Collect the worksheets once they're done. Review them to assess their understanding. After the students have finished copying their sentences and illustrating the pages, they can help gather the pages together in order. Use a spiral binding machine with a clear plastic cover to make the book. When the book is ready, the students can present the book together. Your students will practice different points of view by thinking outside the box and writing as though they are something else.